Triathlon in Northern Europe in March? 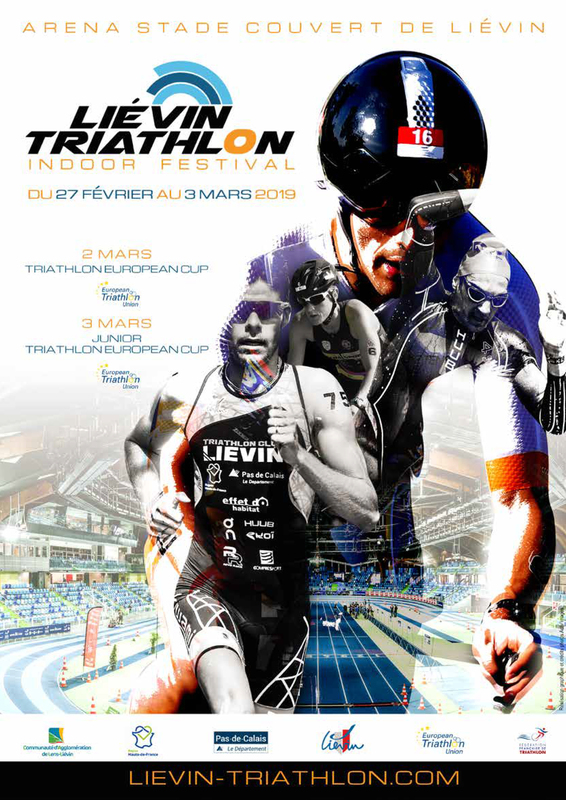 Oh yes, the 2019 Liévin ETU Indoor Triathlon European Cup. Big thanks to the Fédération Française de Triathlon for providing this thrilling addition to the 2019 race calendar. When we published the announcement about this race last year, we were overwhelmed with the interest that was shown. Now is your chance to sign up and race. If you are an Elite, U23 or Junior athlete, then there are valuable early-season points to be won. If you are a club athlete, then there are opportunities to race the Open Event. Elite, U23 and Junior athletes, you need to enter through your National Federations. Club athletes, please enter using this link.